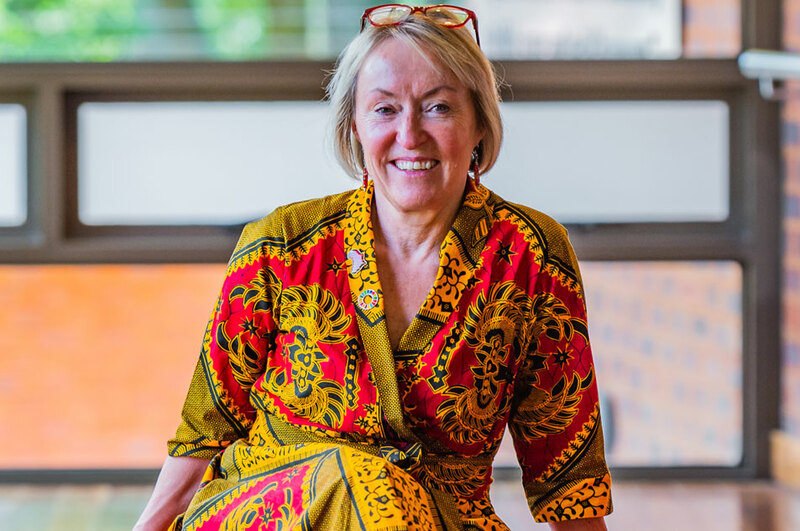 As the Founder and CEO of Shift Social Development and the Founder and CEO of the Shared Value Africa Initiative, Tiekie Barnard is driven by her passion for the Shared Value Business concept. After a successful 22-year career in Advertising and Marketing, Tiekie decided that she wanted to make a meaningful contribution in the Shared Value space. Her drive, enthusiasm and energy led to the founding of Shift Social Development, a consultancy firm that works with the private sector on its Shared Value strategies. The Shared Value Business concept is about reconnecting company success to social progress. In order to create awareness of the Shared Value concept, Tiekie and her team launched the inaugural Africa Shared Value summit in 2017. This annual event brings together top business and thought leaders from across South Africa and Africa to discuss the Shared Value business concept and the role of business in creating positive social and environmental impact. To further increase the Shared Value footprint in Africa, Tiekie and her team launched the Shared Value Africa Initiative (SVAI) at the 2018 Africa Shared Value Summit. The SVAI is the regional partner of the global Shared Value Initiative, with partners in Hong Kong, India, Australia and North America. The SVAI aims to build Shared Value ecosystems and communities across the African continent to accelerate collective impact. Tiekie is a registered Gold member of the Global Reporting Initiative (GRI) and the Public Relations Institute of South Africa (PRISA), and she also heads up the team that annually verify the regional Shared Value Awards. She was instrumental in motivating and securing for the implementation of Shared Value short courses on our continent. Tiekie is a member of the Enterprise Africa Network, a platform being developed by the AU and the EU to provide access for young African entrepreneurs to international markets. Her academic achievements include completing her Honours in Brand Leadership and Communication at Vega School of Brand Leadership. Her final research submission focused on the Marketing and Advertising industries’ understanding of the Shared Value business model (also referred to as Creating Shared Value, or CSV).